Steak on the grill is amazing, but during the winter months, it’s not always possible to get to the grill, since we have snow to contend with. 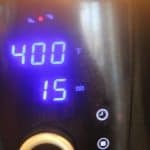 The air fryer solves this problem. Seasoning of the steak is important since both the grill and the air fryer will seal in the flavor. If your mouth waters as you hear the menu selection of steak, you are not alone my son Jason, will drool over a nice steak, drenched with sauce. My son’s favorite meal is steak, with a side of mashed potatoes and a vegetable. 1. Choose the right cut of meat- Filet Mignon, Ribeyes, Strip Steaks, Top Sirloin, Porterhouse, and T-Bone are all great for the air fryer. 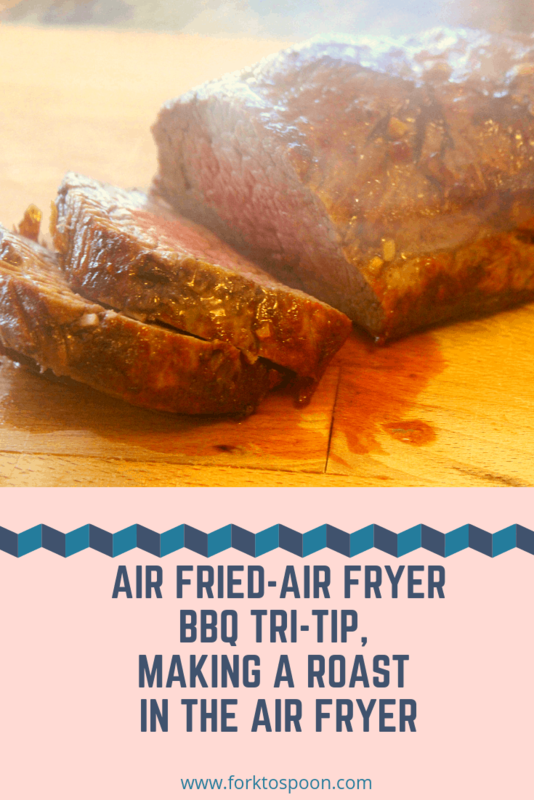 They all have a great fat and meat ratio for the grill or air fryer. 2. Choose the right quality of meat-Purchase a good quality of meat, from a butcher or from the supermarket. They grade meat on marbling and the connective tissues. 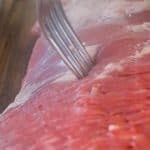 Marbling should be shown throughout the meat with white colored fat (marbling) I always look for a thin coat of marble throughout the meat for the air fryer or Instant Pot, since it will melt and give a nice flavor to the meat, without it being greasy. 3. Season-Salt your meat before you place your meat in the air fryer. I let my meat sit on the counter for about 15 minutes and salt it before air frying. 4. 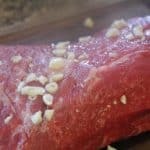 Room Temperature (Before You Cook)-Take our your meat from the refrigerator and let it rest on the counter for about 15 to 30 minutes, before cooking. 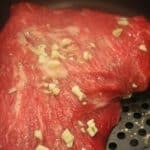 Steak at room temperature absorb the seasonings better. It also helps the fibers in the meat loosen, which will produce a tender cut of meat. Room temperature steaks (meat) also cook faster than cold steak (meats) seasonings better. 5. Let Your Cooked Steak (Meat) Rest Again-After cooking let your meat rest, just about 5 minutes. 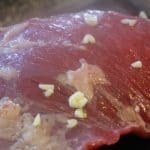 It helps to let the juices flow to the center of the steak so that when you cut the steak, all of the juices will not flow out. This will give you a better piece of meat for dinner or lunch. 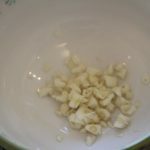 Use your fork to make holes in the roast, so that the oil and garlic, can seep into it. About 10 pricks per side. Rub the mixture into the meat. 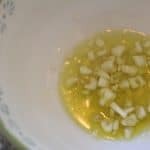 Rub the mixture onto both sides of the meat, and then refrigerate for about an hour, before placing it into the air fryer. 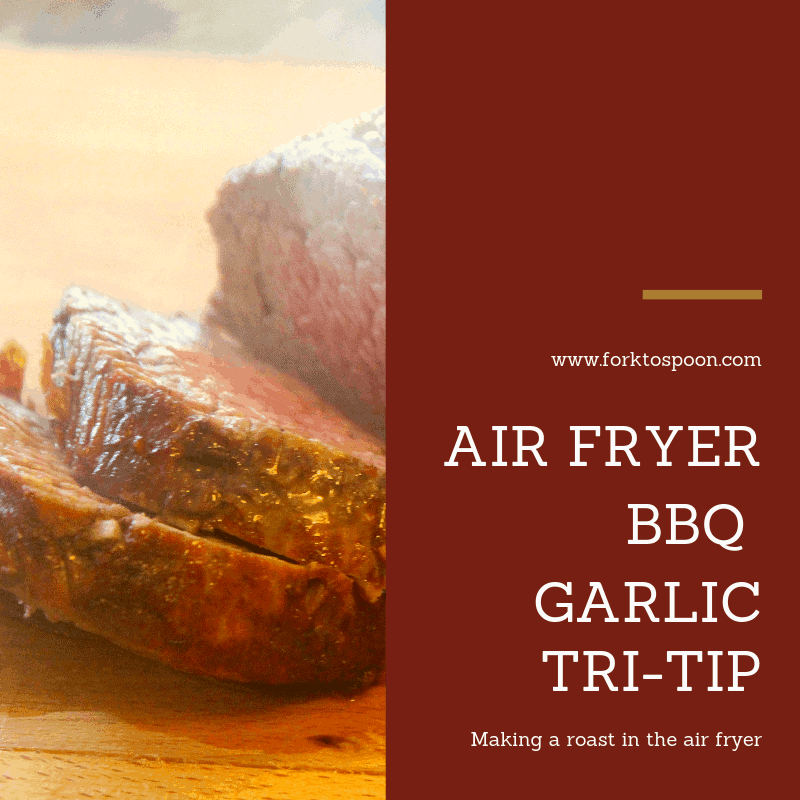 Set the roast into the air fryer basket. Set the temperature to 400 degrees F and the time to 15 minutes, after 15 minutes, check the roast. Then flip it and add another 15 minutes to the time. 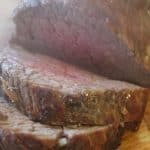 Remove the roast from the air fryer basket and let rest for about 15 minutes, so the juices move to the middle of the meat. This will ensure a good juicy piece of meat. Then slice, plate and enjoy! 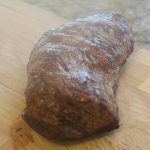 How long would you cook a 3 lb tri tip?